2. Enter the months for the birthstones you are ordering. 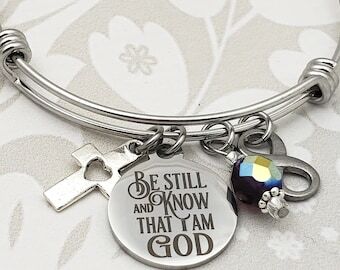 If you are ordering the bracelet with 2 stones, you should list the two month names here. 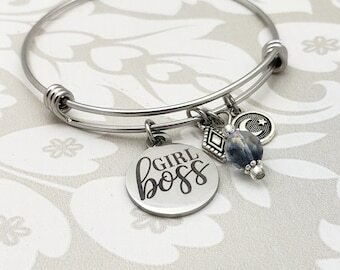 A beautiful bracelet for the lady who takes being a Mama serious! 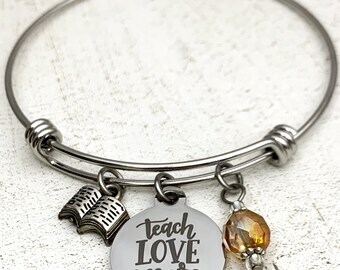 ***Beautiful Stainless Steel adjustable bangle bracelet. Stainless is a fabulous alternative to sterling. 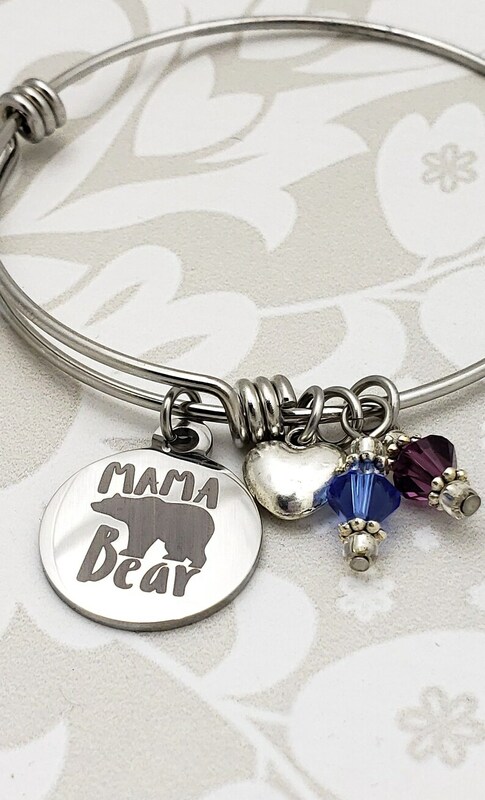 ***Mama Bear stainless steel charm 3/4" round laser marked for a permanent look without the worry. ***Swarovski birthstones - you tell us how many stones and which months you need to be added for all of your blessings. You can add custom text to back of charm if you like. We allow 20 letters max and text only.